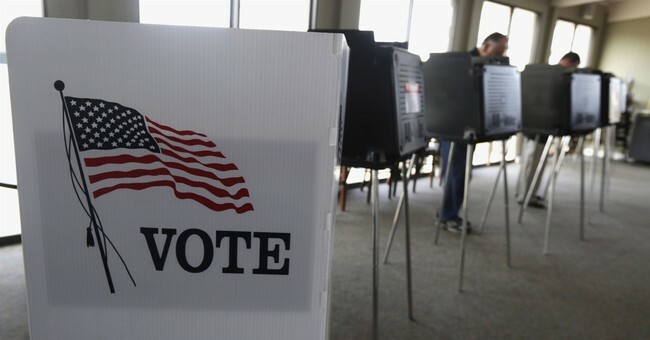 Confirmed: The top talking point against Voter ID laws is bogus. As the Free Beaconwrite-up also notes, however, the study found that such measures have had negligible impact on the number of recorded instances of voter fraud. Of course, documented cases of in-person voter fraud are very rare, and it’s impossible to quantify instances that may go undetected. And a major part of the argument in favor of ID laws is that it’s a straightforward deterrent. The analysis’ authors conclude: “Our results suggest that efforts both to safeguard electoral integrity and enfranchise more voters may be better served through other reforms.” I strongly agree that voter ID laws alone are hardly sufficient to prevent fraudulent and unlawful voting activity. They’re widely-favored low-hanging fruit that should be implemented universally, but they’re just one piece of the bigger puzzle. As we’ve been covering recently, “ballot harvesting” and chain of custody issues surrounding absentee and mail-in ballots remain very serious and pervasive concerns. And yes, improper voter registration processes and deeply flawed voter rolls are real problems, too. Conservatives sometimes go overboard in emphasizing the scope and nature of voter fraud, but sober efforts to combat illegal voting — which absolutely exists — are endlessly demagogued as racially-motivated “suppression” by people who seem to have no interest in taking any steps to prevent the practice. Why is that? The study quoted above is another useful retort to the demonization crowd. It may be time for them to seek out a new scare tactic.